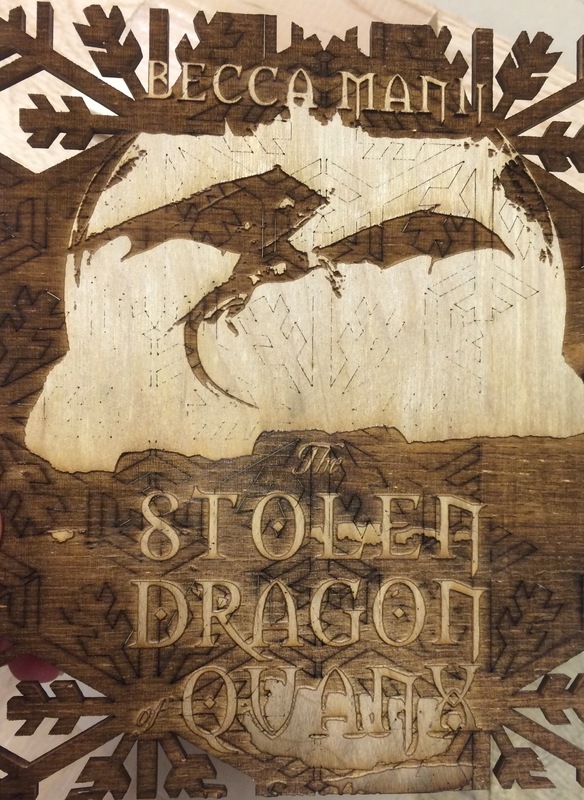 The Stolen Dragon of Quanx Book Trailer Released! Crouching behind a pine tree that Kale guessed would offer a good view, she peeked her left eye out of her hiding place. There was a bright flash of red light that almost blinded her. Resisting the urge to jump to her feet and unsheathe her sword, Kale sat there trying not to move. Moving would only give away her position. As soon as the sun drifted behind one of the few clouds in the sky, Kale found that she was looking at a blazing-red dragon. It was barely a hundred meters from her hiding place. 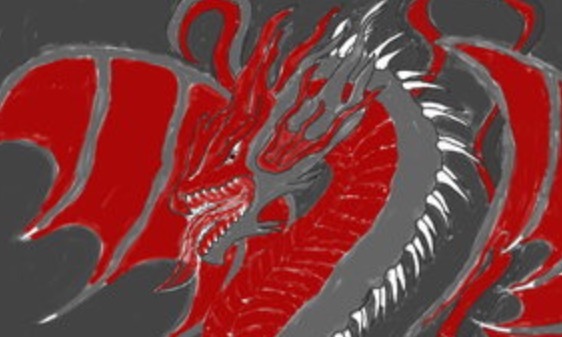 As she blinked the bright spots out of her eye, she noticed that the red dragon wasn’t the only one. There were about twenty in all: half of them were huge and their scales were a bright mixture of reds, golds, yellows, and oranges. The other half were small and dull and their dark-green, brown, and black scales blended perfectly with the landscape. The dragons were intermixed on two sides of a shallow looking and slow-flowing river. The river cut through a giant clearing.